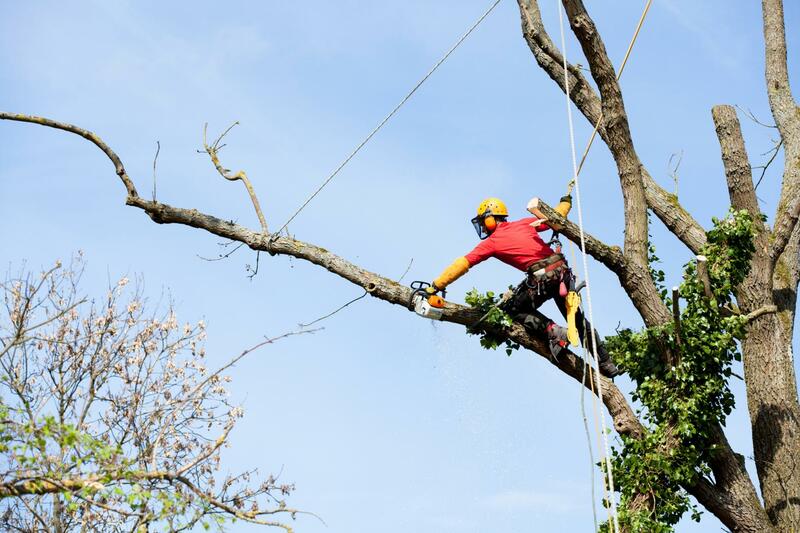 Tree Bracing and Cabling Kitchener, Waterloo, Breslau | K-W Tree Expert Co.
K-W Tree Expert Co. provides expert tree bracing and cabling in Kitchener. Call us! Our services also include root feeding and wood lot management. Tree cabling and bracing can considerably reduce stress damage from high winds, ice or snow weight and heavy foliage. It is the perfect way to strengthen the structural integrity of a tree. Both cabling and bracing give adequate support to weak branches and can be the right treatment for splits and cracks. Call K-W Tree Expert Co. for routine tree inspection before tree defects become a hazard! K-W Tree Expert Co. provides tree safety inspections and a wide range of other services. Hanging or bending branches are serious safety hazards that need immediate attention. 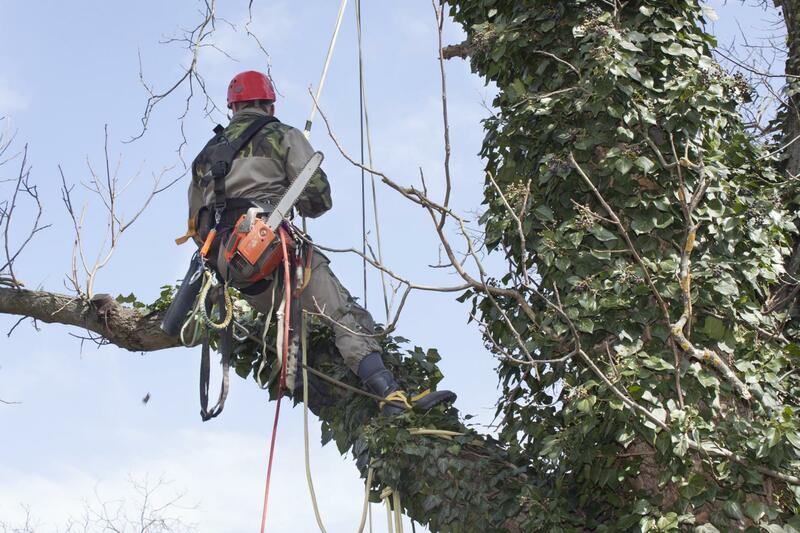 We have a team of experienced arborists who can evaluate these threats to you and your property. Give us a call to assess the health of your trees and spot potential weaknesses!